Home Movies Disney just bid $71.3 billion to acquire Fox! Is the Disney-Fox buyout finally happening? 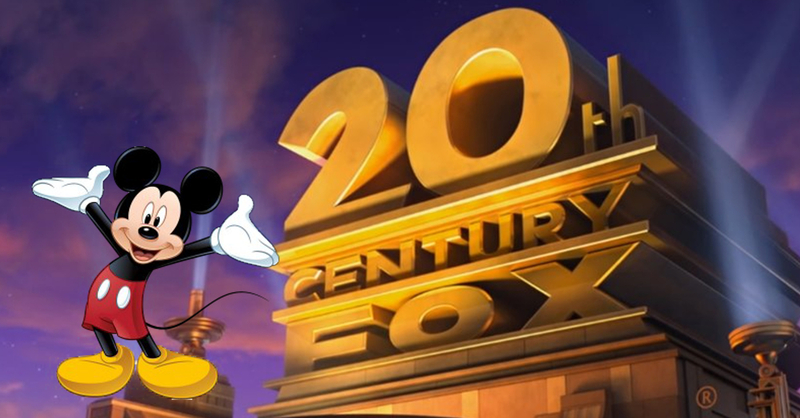 Well, it seems like Disney is about to finalize its Fox buyout, as the house of mouse reportedly bid a whopping USD 71.3 billion to buy 21st Century Fox! And you know what, Fox accepted the proposal! Fox accepting the proposal doesn’t mean that the deal is final though, it just means that Fox has acknowledged Disney’s bid, and it should be the bid to beat if other companies (such as Comcast) are still willing to buy out 21st Century Fox. If Disney buying Fox pushes through, it should be great news for MCU fans. Disney will gain rights to heroes such as the X-Men, the Fantastic Four, and many more! We might finally get a halfway decent Fantastic Four movie if that’s the case. Aside from its impact on the MCU, the Disney-Fox deal will be a massive deal in Hollywood as a whole. With Fox under its belt, Disney will no doubt be the top studio in the movie industry. Here’s hoping that Disney continues to create awesome movies for the Fox film franchises! Spider-Man’s Costume Upgrades by Tony Stark Revealed at CES 2017!